How does the interest-free period on your credit card work? 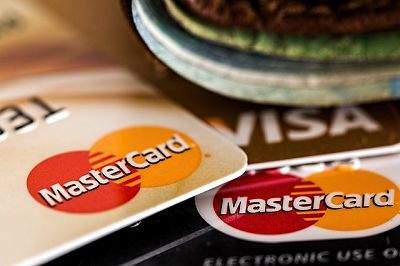 There is a great deal of confusion over how the interest-free period works on your credit card. We invest our money because we want it to grow or give us an income. 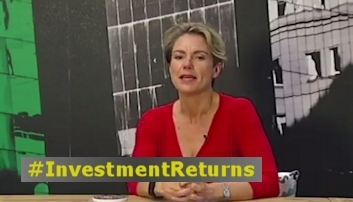 But depending on what you invest in, there are different types of investment returns. 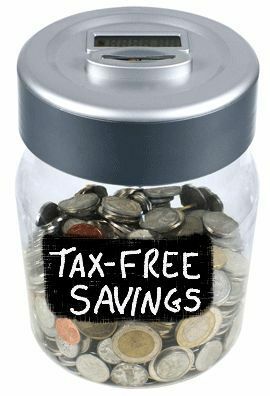 Research finds that many people still do not fully understand how the tax-free savings account works or what it is meant for. 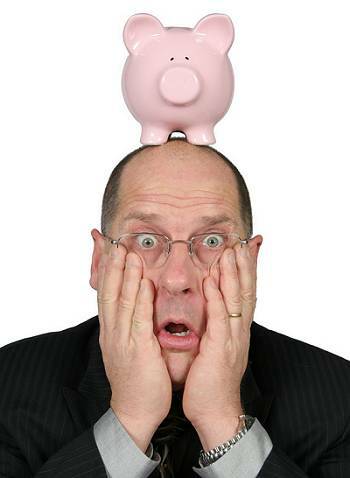 How much tax will I pay on my investment? 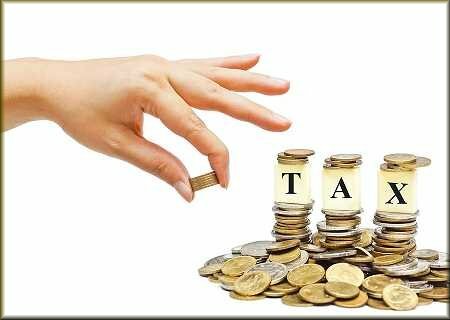 It's important to understand how your investment will be taxed in order to make the correct investment decision. 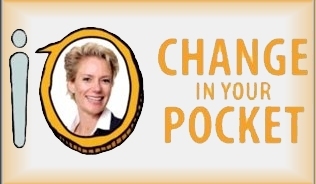 In this episode of Change in your Pocket, we expose the hidden costs that you incur when taking on debt. 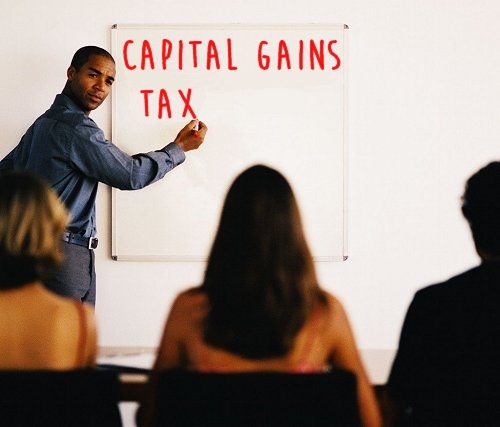 Capital growth is taxed very differently to other income (interest and dividends) earned by an investor, so it's important to understand what you tax liability will be when you dispose of assets. Should you pay school fees annually in advance?